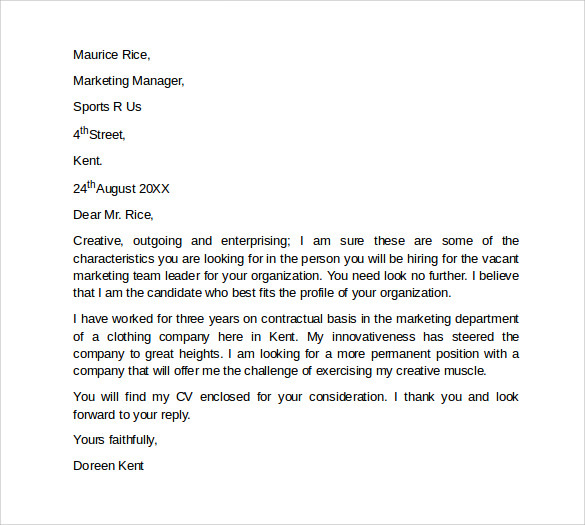 The field of marketing involves a great skill of negotiating and impressing. 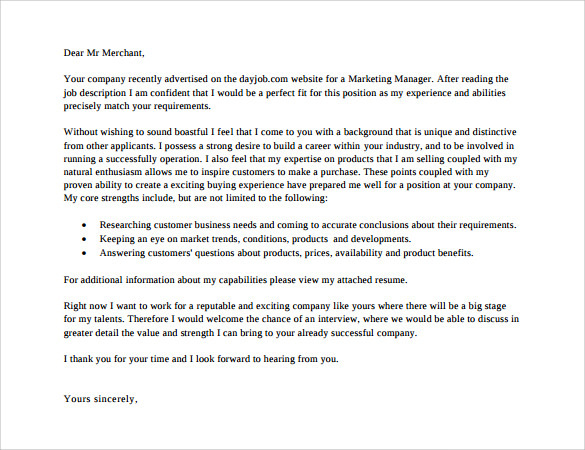 So, it is only fair to ask the same while applying for a marketing job. 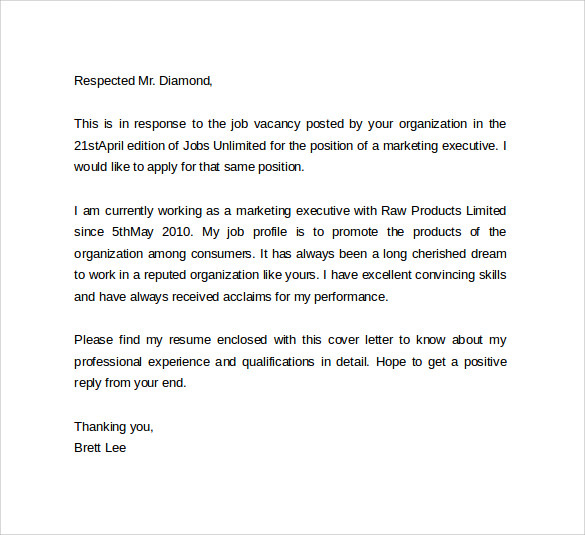 The resume or CV with detailed explanation can be deemed as too lengthy by the hiring managers; hence, having a Business Cover Letter would help the cause. 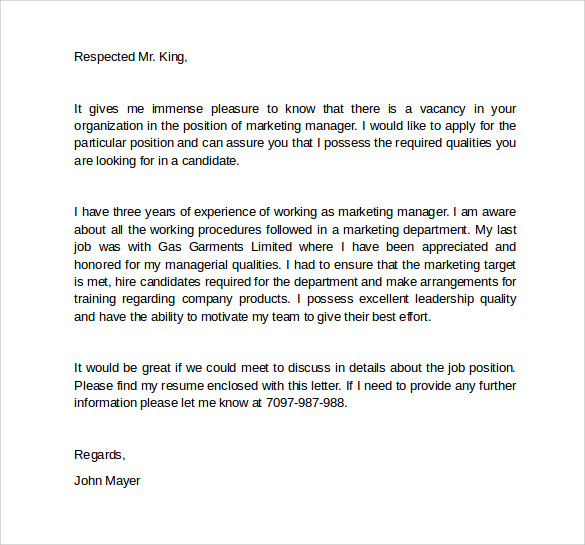 The cover letter has to be so rich in words and should make the reader feel that the individual is the perfect one for the job. 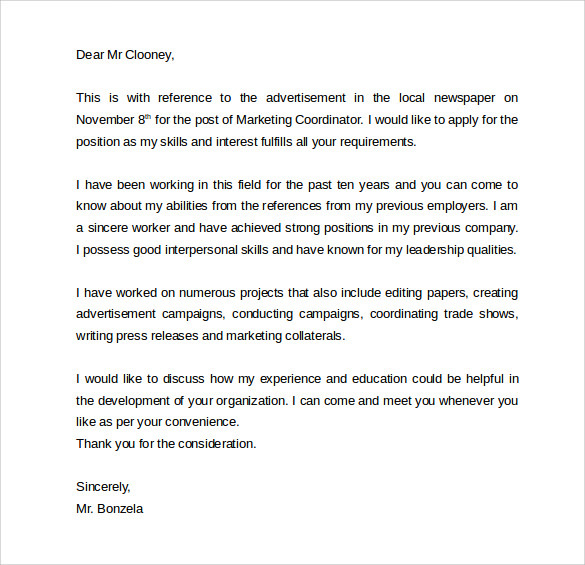 Any marketing cover letter template of our templates, ensure to give a professional look which can help the individual to get the job. It is appropriate to include all the skills you’ve acquired through the years and if you’re a fresher make sure to include all the certifications you received during the period of study. Make sure to include details about any projects that you’ve handled and never describe them as an essay. 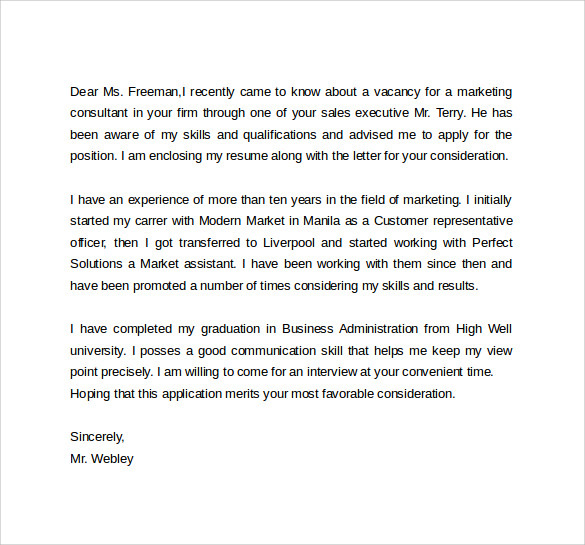 A simple information on your achievement and how it would help the current job is sufficient. 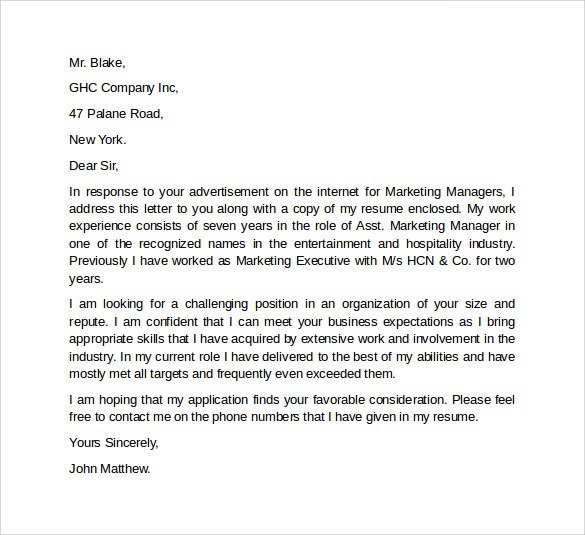 There are many kinds of marketing jobs and our templates are custom made for each kind of job and the levels of expertise of the applicant. 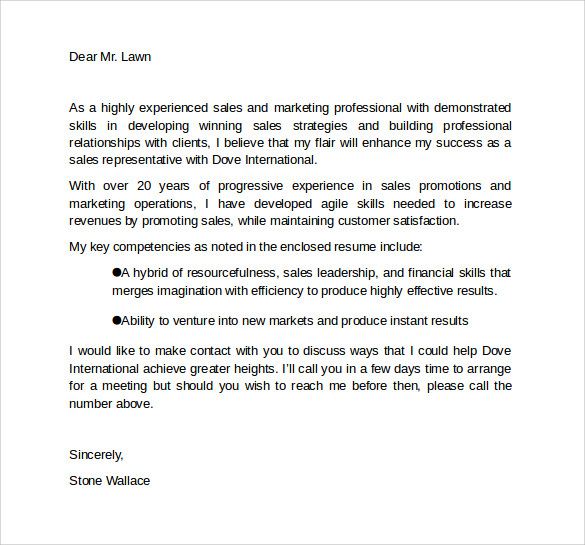 Furthermore, the sample marketing cover letter template is available in different downloadable formats that include PDF, PSD and MS Word. 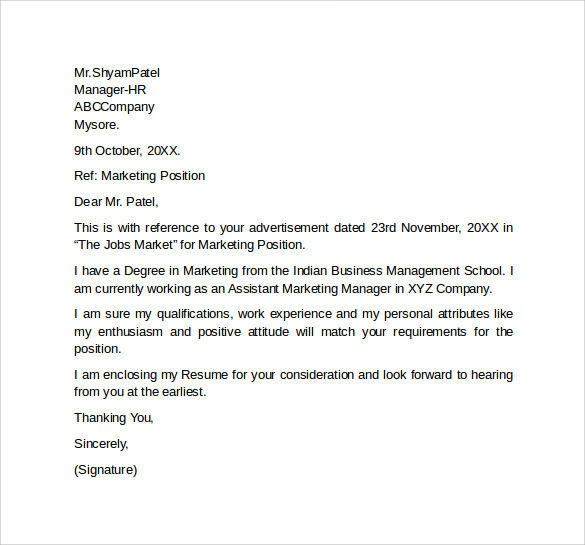 It is so convenient to make use of the templates and create that perfect marketing cover letter. 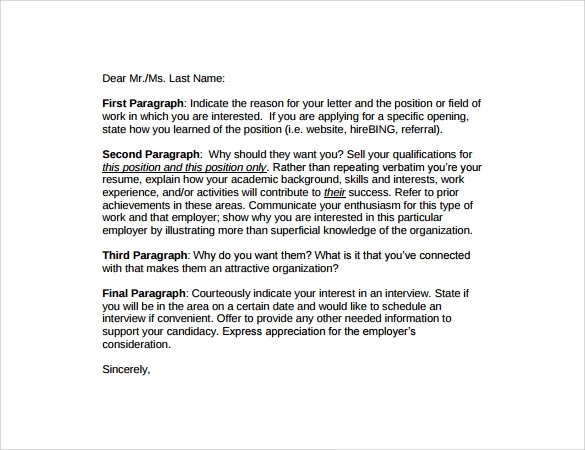 During the time of enriching the template with your words remember the job that you’re going to apply and create the cover letter accordingly.